Produce outstanding results, inspire people to excel in their performance and lead with impact and authority. 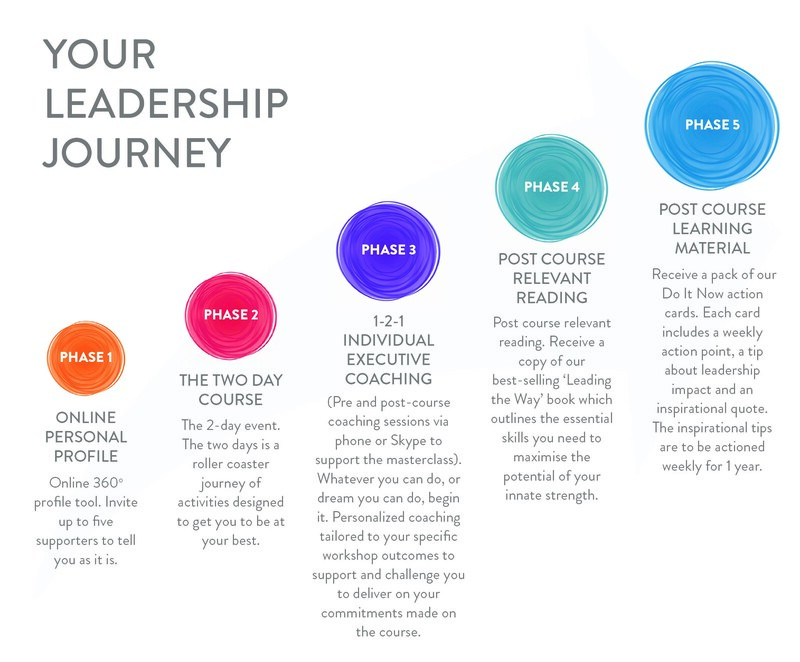 This two-day masterclass explores the arena of inspiration and how leaders develop brilliant ways of communicating in order to engage, motivate, and excite others. Leadership is increasingly about the ability to inspire others. To achieve this, leaders need to be expert communicators, using every encounter to impact positively on their people. The course is ideal for leaders at the top of their organisation who want to produce inspirational results by being bold not bland. By learning to adapt your style to energise a wide range of audiences, you can inspire your coworkers and lead effectively. To find out more about our in-house options please get in touch, we'd love to hear from you.